People always say you should never meet your heroes. They say that when you do you will inevitably be disappointed as there's no way your role models will live up to your expectations. They will almost always fall from that pedestal on which you've placed them. Monday night I met one of my heroes. 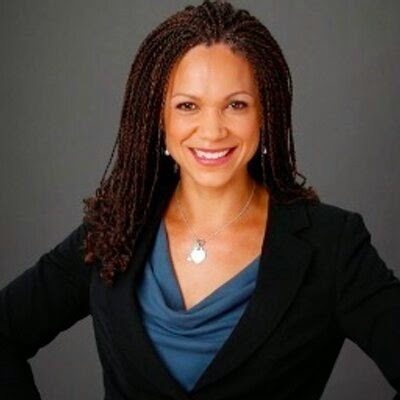 Melissa Harris-Perry of MSNBC's Melissa Harris-Perry Show visited Birmingham to give a talk she called "Crashing Into Michael Brown" through which she discussed race-related issues of the past decade while tying them to the legacy of the civil rights movement of the 1960s. The talk, held at the Alys Stephens Center, was in celebration Black History Month and part of the University of Alabama at Birmingham's lecture series. Harris-Perry didn't simply live up to my expectations; she surpassed them. As we were leaving the event I told my husband, "I didn't think it possible for me to love her more than I already did, but I do!" Monday was also my birthday and my sweet, sweet husband pulled some strings to get us access to the VIP reception held before Harris-Perry's talk. I had the chance to have a real conversation with her, not just exchange a handshake and a smile. She actually gave me a hug and we even took a selfie! My hero reminded me to be kind. Harris-Perry greeted her fans with such gratefulness and grace. She seemed genuinely happy to see each and every one of us. And during her talk, this idea of kindness took on even deeper meaning. Harris-Perry's discussion of civil rights reminded us that there should be no separation between the fight for racial equality, gender equality and gay rights. We need them all, we need them all now, and we all need to be a part of this fight. Being kind isn't about extending a handshake and a smile. It's about making the people around you feel important and known. My hero reminded me to be humble. 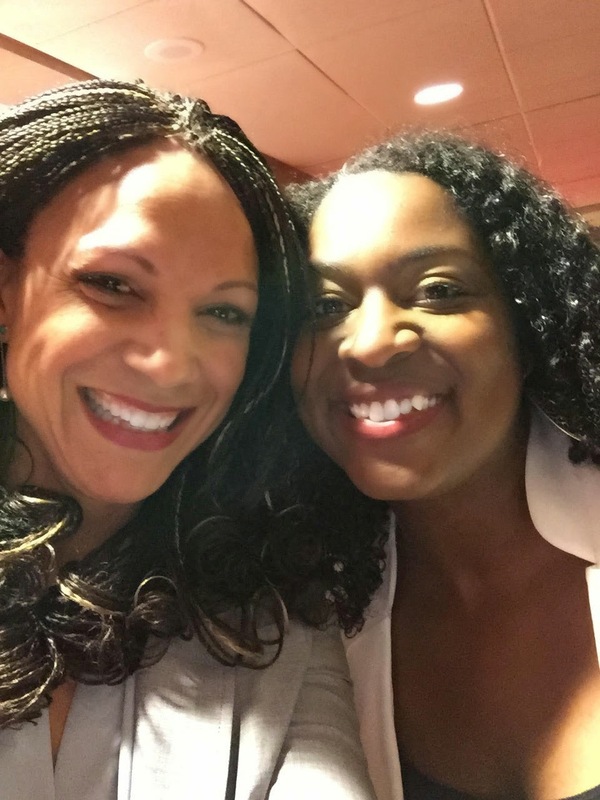 Let me be honest: If I were Melissa Harris-Perry it would be hard for me to be humble. I mean, she's absolutely amazing! 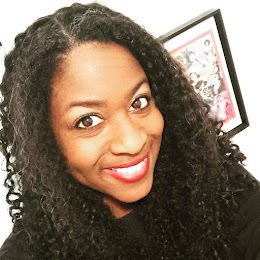 Not only does she have her own show but she's the author of books like Sister Citizen: Shame, Stereotypes, and Black Women in America, she's a contributing editor for Essence magazine and she's a professor at Wake Forest. And on top of all that she's a wife and a mom and she's freaking gorgeous! But not once during her talk did Harris-Perry boast about her accomplishments. I think her sense of humility stems from the fact that she has not forgotten from whence she came. Harris-Perry started her talk by saluting the sacrifices of the men, women, and children of the civil rights movement of the 1960s. "I'm not sure what my people are made of," she said in awe recalling the courage of people like Elizabeth Eckford, the brave black girl who in 1957 tried to integrate the all white Central High School in Little Rock, Arkansas. Race is not real, Harris-Perry reminded us, but we all know that racism certainly is. And the fights against racism are often won over broken black bodies. Never forget. My hero reminded me to be myself. 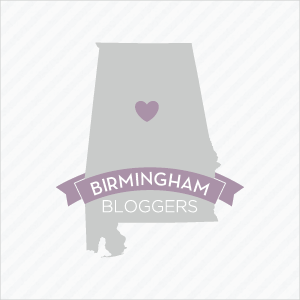 I had no plans of blogging about Monday's event. I didn't take a single note during Harris-Perry's talk, which is unheard of for me. I'm the girl who will fill an entire notebook at a conference. But I just wanted to sit and soak in every word she spoke and believe me I could have listened to Harris-Perry all day. Never in my life have I seen someone speak who is so brilliant yet still so relatable. She could go from Professor Harris-Perry to Melissa from the Block in two seconds flat and I loved it! She has the audacity to be authentic and I aspire to one day have the same. Respectability will not save you. Harris-Perry repeated this phrase again and again Monday night and I can't get it out of my head because I must admit that there was a time when I thought that it would. I thought that if I talked a certain way and dressed a certain way and read all the right books that I would be accepted, that I would be considered good enough despite my race, my gender, or my Southern accent. But respectability will not save you. Look at President and First Lady Obama, Harris-Perry said. They have degrees from Harvard and bigots still talk about them like dogs! So just be free, Harris-Perry said. Just be yourself and demand that the world see you for the complex, flawed and multi-faceted person that you are. "Respectability will not save you" - that's pretty powerful. Thank you very much for sharing!! Thank you for reading. And yes, that line has changed so much for me.